Part of the required curriculum here at Columbia College Chicago is to take two literature seminar courses: a pre-20th century literature course and a 20th century literature course. I have to say I was a little less then excited about this part of my creative writing journey when I first decided to enroll in grad school, even though it is an almost inevitable part of it. Required text for my literature seminar this semester. Now, do not get me wrong—I enjoy reading books and I am constantly reading something, if not multiple books, 24/7, with the genres varying. As someone who did their undergraduate BA in English Language and Literature, I hoped that my days of literature courses were behind me. From my undergrad experience, most literature courses required students to write several critical and analytical essays that examine authorial decisions objectively, and they usually carried some sort of class presentation requirement as well. Not to mention that this is all typically followed by an end of semester research paper that often require students to take something that was read during the semester and apply it to much bigger world concept. And this course is no exception. For this semester, I decided to take a literature seminar that focuses on Ralph Ellison’s writing. When I saw that this course option was available, I knew I couldn’t say no to it. 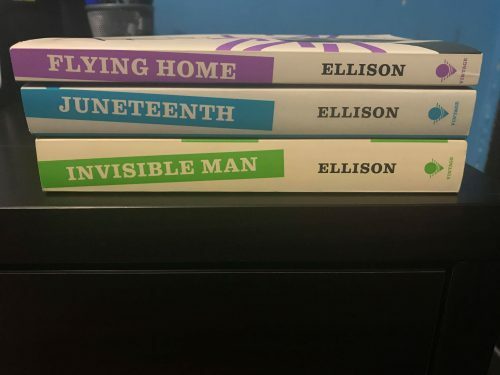 Ellison is often considered one of the most influential authors of the 20th century, but other than a few short stories that I have read, I am unfamiliar with most of his work. Although I have heard of his most famous novel, Invisible Man, countless times (from other professor, authors, peers, etc.) I have never read it, and I figured this could be my opportunity to not only do so, but to do it in a environment where I would gain the most understanding due the density of the text. Ralph Ellison’s Invisible Man is often considered his great work. After a couple of weeks into the semester now, I am starting to see the benefits of having to take a literature course as creative writing graduate student. One of those is learning how to objectively read and analyze your own work. 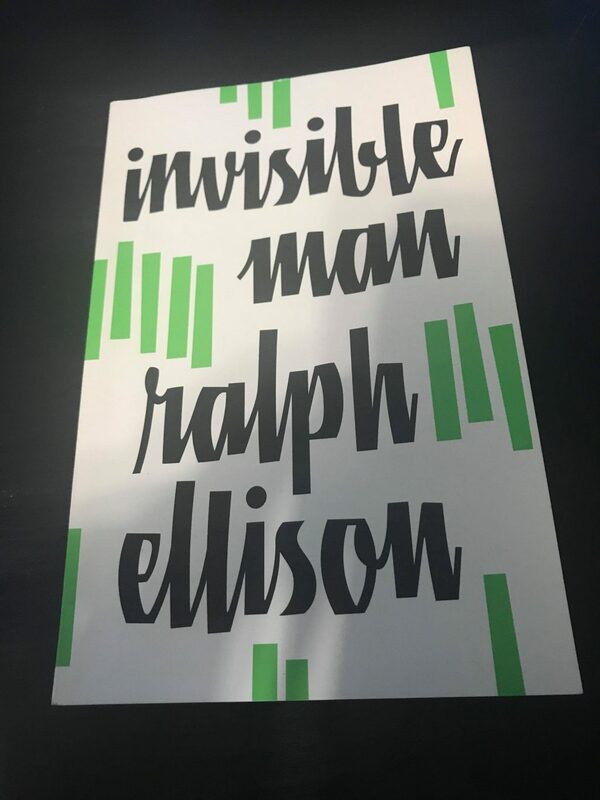 The discussions in the Ralph Ellison course are often centered around Ellison’s craft decisions and their significance of the world he conveys in his writing through a mainly objective lens. While this lens is the one often used in undergrad courses, once you begin to focus on creative writing and are bombarded with workshops, this lens gets a little lost as most workshops are often mixed with subjective and objective feedback. Taking the objective lens that I have rediscovered in this course and using it in my current workshop and craft seminar has helped me to not only provide better feedback for the work of my peers, but it has allowed me to read my own work differently. And before I forget, I do have to say that taking a literature course in graduate school is much more different that in my undergrad: not only are the class sizes smaller (by default), but at the grad level, everyone in the room reads with the text with an almost obsessive nature, which makes class room discussions all the more plentiful.